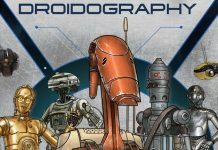 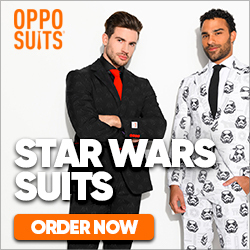 If you like droids from the GFFA, this is the book for you. 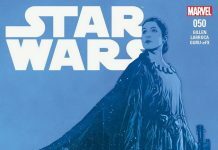 Welcome to week 29 of 2018 and our list detailing what new publications to expect from a galaxy far, far away. 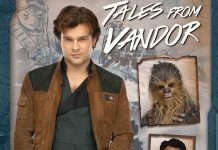 Jason Fry has given us a sneak preview of the cover for his upcoming title ‘Solo: A Star Wars Story - Tales from Vandor’. 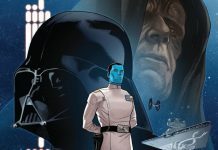 StarWars.com has revelaed it's "10 of the most memorable Marvel Star Wars moments (So far)". 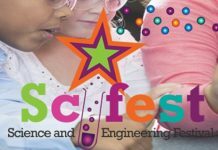 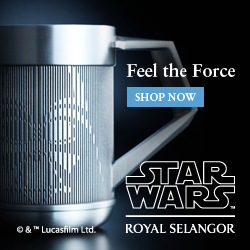 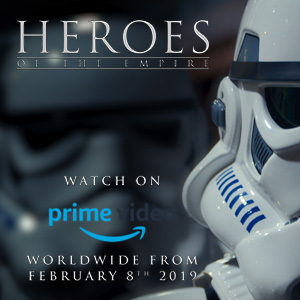 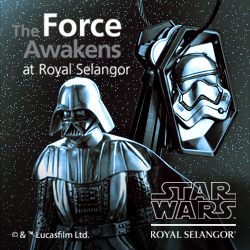 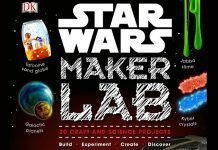 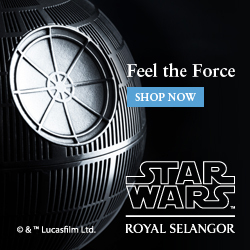 Written by Liz Heinecke and Cole Horton, the creators of 'Star Wars Maker Lab' spoke StarWars.com about their book. 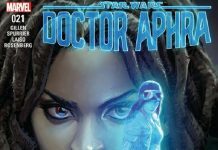 Welcome to week 28 of 2018 and our list detailing what new publications to expect from a galaxy far, far away. 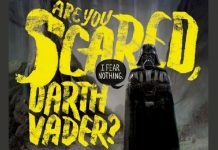 Never judge a comic or book by its cover. 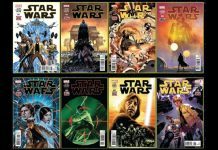 The old adage is repeated by so many, but in the case of a Star Wars comic, the cover really does entice so many to buy it. 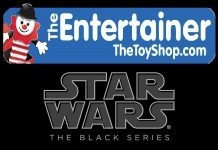 We have received reports that The Entertainer are now stocking the Solo wave of Hasbro The Black Series 6" figures in their stores. 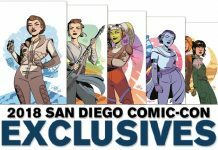 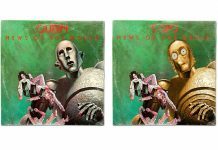 IDW Publishing have opened up a pre-order service for some of their SDCC 2018 exclusives. 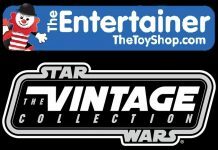 The Entertainer shops in the UK have now started stocking the first 2018 wave of The Vintage Collection in their shops for £15 each. 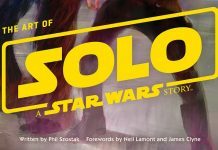 We review The Art of 'Solo: A Star Wars Story'. 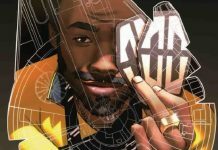 Race To 500: Win With TRamp! 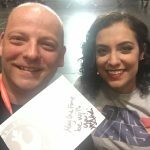 Our friend, Paul Whitrow aka TRamp, has launched an exciting competition to be TRamp’s 500th customer! 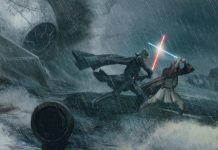 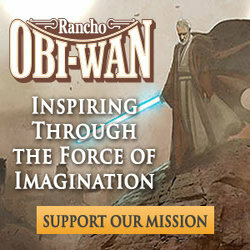 StarWars.com has announced two new books by author Christian Blauvelt that are to be published by DK Publishing. 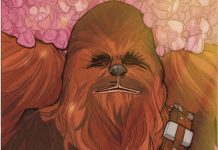 Welcome to week 27 of 2018 and our list detailing what new publications to expect from a galaxy far, far away. 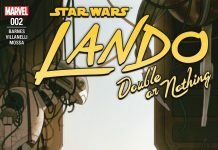 We review the new comic Lando - Double or Nothing #2. 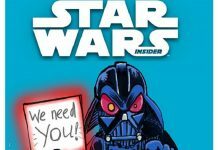 We review Darth Vader #17 from Marvel. 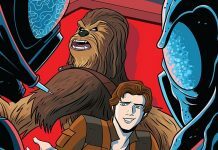 IDW have given us a free Star Wars Adventures comic via ComiXology (this offering is only available in North America). 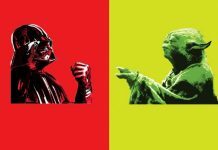 Local Electrician and LEGO enthusiast, Amor Lamine, has put some of his own personal LEGO collection on display for the summer at Himley Hall, Dudley. 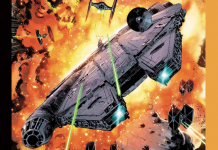 Welcome to week 26 of 2018 and our list detailing what new publications to expect from a galaxy far, far away. 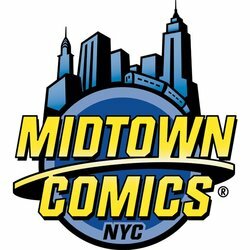 Over the last 24 hours, the comic solicitation lists for September 2018 from Marvel and IDW were circulated -- here's a rundown of what to expect.